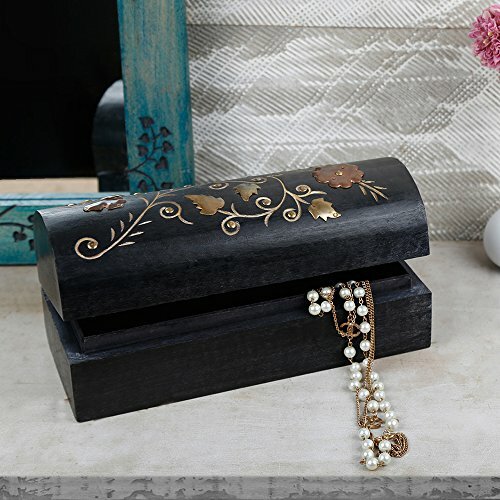 Beautiful, astounding and amazingly crafted, this gorgeous wooden jewelry box is by far one of the most elegant ways in which you could exhibit your most beloved pieces of jewelry! 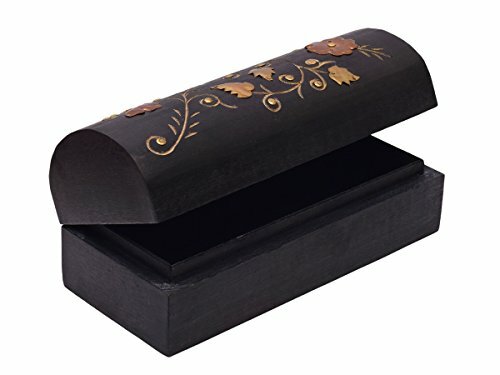 The box was created out of durable and strong mango wood and it’s got a beautiful and unique grain pattern too. 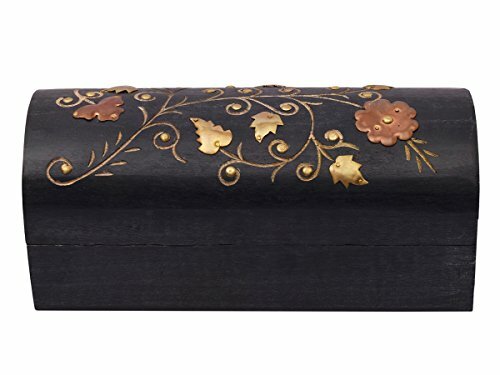 It is entirely black colored so it will certainly stand out and the lid also features a stunning and beautiful floral design for a more attractive look as well. The box has also been completely created by hand so each one is unique in its own way. It opens easily and the interior is just as finely designed too. 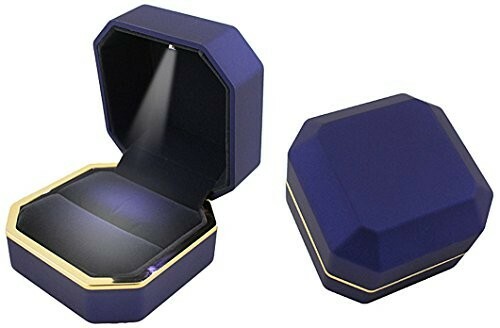 The box is more suitable for storing jewelry like bracelets, necklace and pendants and even watches as well! 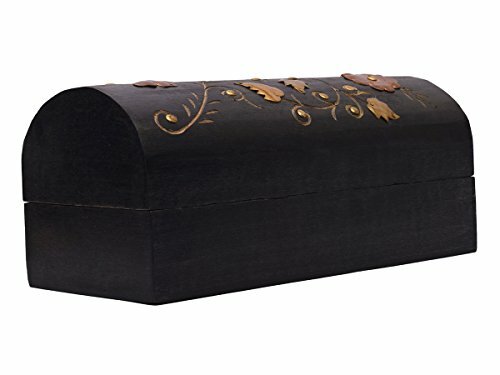 It is durable and trustworthy so your jewelry will be always well and safely stored too. 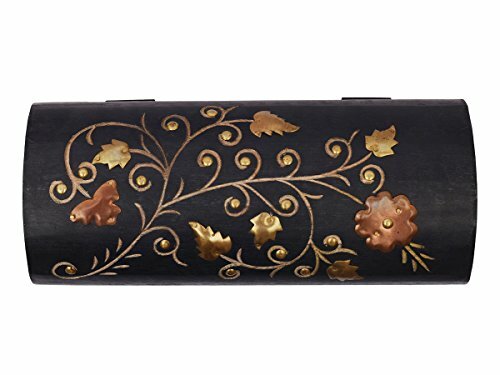 Furthermore, it is very easy to transport thanks to its portable design so it will come in very handy whenever you want to take your jewelry with you on your travels. It is stylish, fashionable and it is ideal for both a professional use or for being used in your own home just as well! 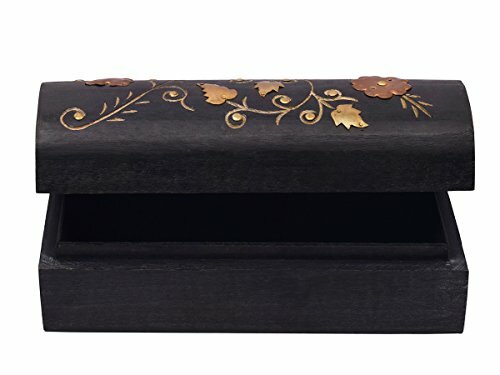 If you want to offer your belongings a more special display, then this amazing box is by far the most suitable choice! 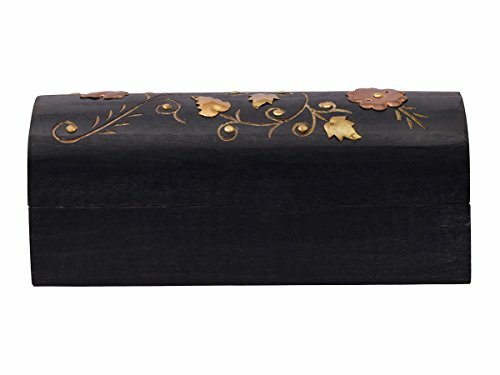 The overall measurements of this wooden jewelry box are the following: length – 10 inches x width – 5 inches x height – 3.5 inches and its weight is 2 pounds.